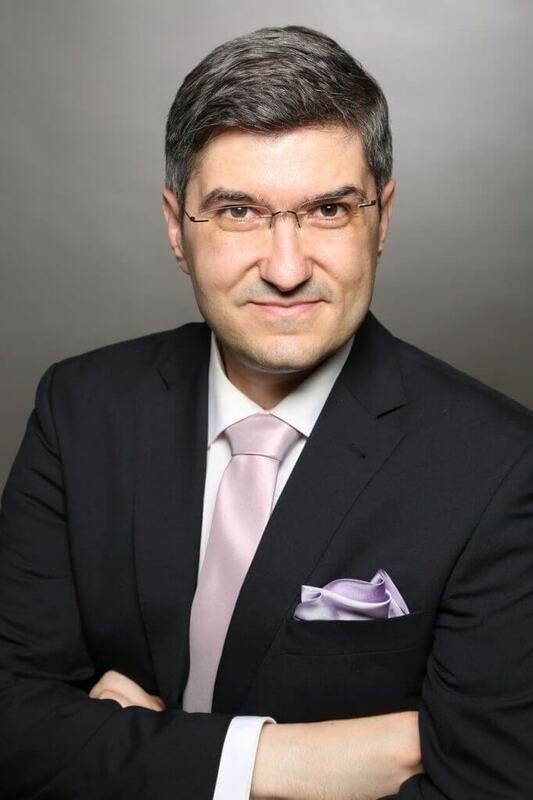 This is a guest post by Dr Atanas G. Atanasov Professor and Head of Molecular Biology Department at IGAB PAS, Poland. He has over 80 scientific papers to his credit. Little pleasures have their price and healthy living means abstinence and discipline. Is that always true? The coffee consumption was for a long time considered to be an unhealthy lifestyle factor, though coffee is one of the most beloved beverages worldwide. In a recent volume of Diabetologia van Bhupathiraju et al. analysed the results of three large studies with US men and women, which clearly shows that coffee consumption significantly lowers the risk of type 2 diabetes . We are living in a time in which the metabolic syndrome and diabetes type 2 are spreading epidemically, mainly due to unhealthy modern lifestyle factors such as increased consumption of fat-, salt- and sugar-rich foods and lack of physical activity. At the same time within the last decade a number of epidemiological studies revealed association of coffee intake with protective effects against metabolic disorders and diabetes type 2 , making us drinking the morning coffee with better feelings. Still: little progress has been done so far in understanding the mechanisms associated with the observed effects, and making dietary recommendations for something that we do not fully understand can be dangerous. For long time almost all biological effects of coffee were attributed to caffeine, however some studies demonstrate that the decaffeinated coffee might be as effective as caffeinated in reducing the risk for metabolic disorders and diabetes type 2 . The coffee is in fact one of the most complex food products, containing over thousand different compounds , and whereas some of them might be causing the observed beneficial effects, for others there might be health concerns [3, 4]. 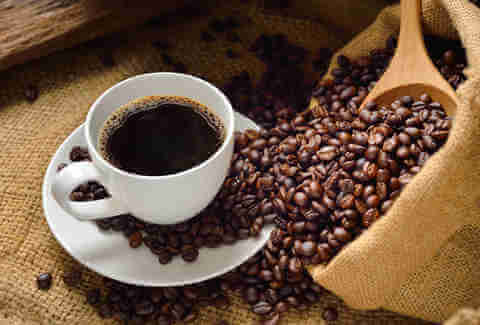 Although the coffee has a clear potential to be used as a functional food, a better understanding of the involved mechanisms and identification of the responsible compounds is necessary, and then maybe one day we could be enjoying a cup of hot and aromatic coffee, instead of anti-diabetic pills. Shall we currently look at the coffee as a healthy supplement rather than a bad habit? Although the emerging picture is very attractive, it is still early for recommendations; nevertheless a good advice: to enjoy it without the sugar and the cream would be certainly profitable. Bhupathiraju SN, Pan A, Manson JE, Willett WC, van Dam RM, Hu FB. Changes in coffee intake and subsequent risk of type 2 diabetes: three large cohorts of US men and women. Diabetologia 2014;57:1346-54.
 van Dam RM. Coffee and type 2 diabetes: from beans to beta-cells. Nutr Metab Cardiovasc Dis 2006;16:69-77. Porta M, Vioque J, Ayude D, Alguacil J, Jariod M, Ruiz L, et al. Coffee drinking: the rationale for treating it as a potential effect modifier of carcinogenic exposures. Eur J Epidemiol 2003;18:289-98. Campos H, Baylin A. Coffee consumption and risk of type 2 diabetes and heart disease. Nutr Rev 2007;65:173-9. Enjoy your cuppa Vasantha Kumar.